When one thinks of the Philippines, thoughts immediately zero in on the beautiful beaches in any of the 7,107 islands. Majority of foreign travelers arrive with thoughts of sun-kissed shores and underwater worlds just waiting to be explored. While all these are well within reach once you step on Philippine soil, there are also other fulfilling activities you can try when visiting the country. A forest adventure, perhaps? Ecotourism is fast becoming an important facet of Philippine tourism. 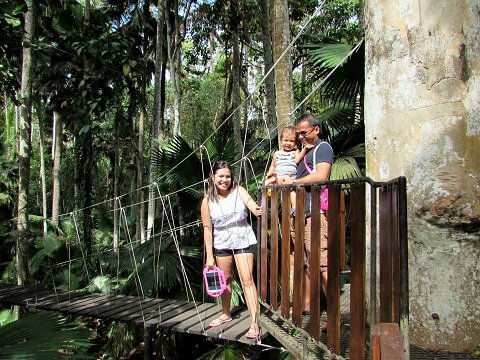 After all, the country is still home to relatively large forest lands which are becoming (albeit slowly) popular attractions to both local and foreign travelers. The beaches are still the main draw but some interest is now trained towards inland adventures. In Tagum City, Davao del Norte, Banana Beach Resort offers visitors the best of both worlds. The resort is located within a 760-hectare property covering a beach, banana and coconut plantations, a sea port, a residential development and a forest, among others. Guests get to enjoy most of these places through exciting tours. 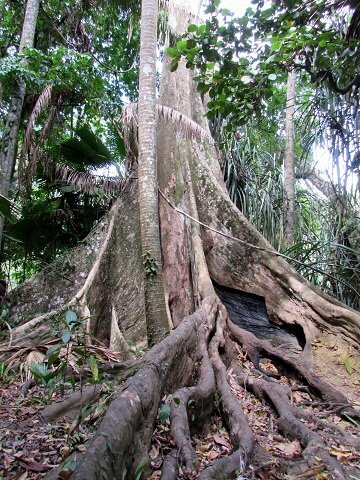 The Banana Beach Resort Forest Tour is one you should not miss when visiting. The Banana Beach Resort Forest Tour is one for the books. Even if you’re not much of a “hiking in the jungle” person, you’d soon find yourself engaged in the sights and sounds during the tour. I’m a self-professed tree hugger so I was giddy with excitement, knowing a little about what to expect. An open shuttle takes guests from the resort to the site, passing through a dirt road with coconut plantations on one side and the sea on the other. Before we even realized it, we were already approaching a greener area flanked by lush forest on both sides. At a distance, we saw small figures moving on the ground. As it turned out, those were the monkeys and wild boars I have heard so much about! 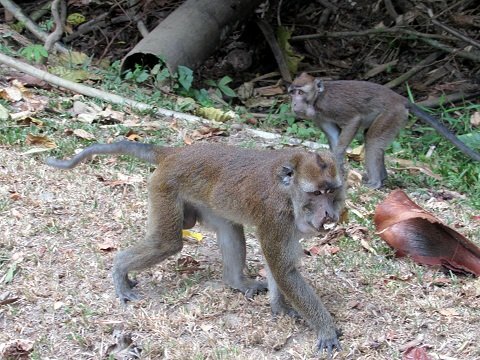 You see, the Hijo property is also home to about 500 long-tailed Philippine macaques and a good number of wild boars, coexisting in the forest and supported by the estate in terms of food. As we approached, none of the animals seemed at all threatened. 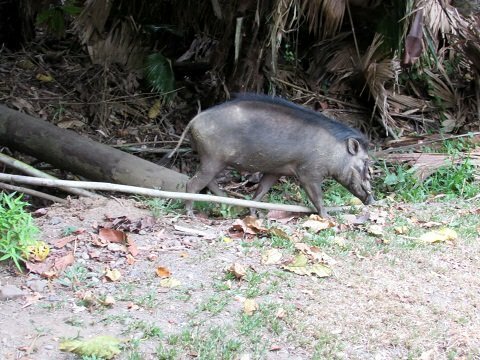 The boars went on with their business digging for food and the monkeys just took to the side of the road, herding their young and observing us with curious eyes. A wild boar going about his business, oblivious of his spectators. The monkeys we were observing were members of a colony lead by the Alpha male named Bungi. He is named so because part of his mouth has gone amiss, perhaps a result of gang wars with other colonies. The other two are led by Pungkol who’s missing an arm and Kibol who’s without a tail. I daresay their injuries/imperfections were all a result of being aggressive warmongers. The Alpha male named Bungi. 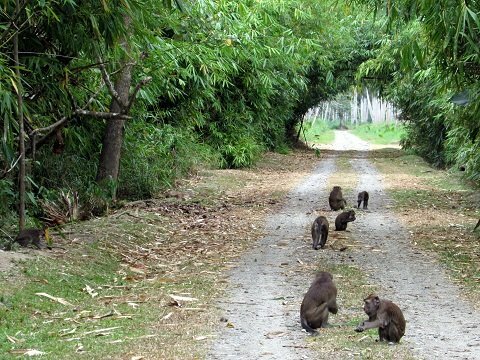 At the end of the monkey-laden road is a shooting range. Since we could not care less about firing a gun, we went directly to the most exciting part of the tour: the elevated walk. Before going up, we were introduced to a smiling forest ranger who was to be our guide throughout this part of the Banana Beach Resort Forest Tour. One of the nine hanging bridges where I had to precariously balance myself. 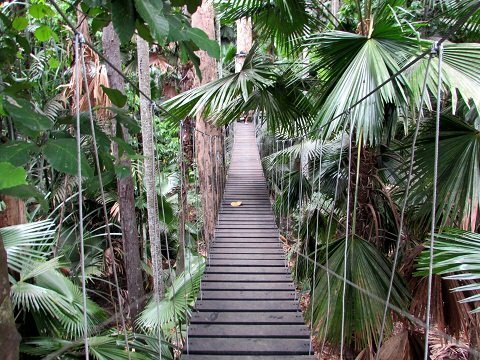 The elevated walk is composed on nine wooden hanging bridges, suspended from tree to tree and surrounded by a second-growth forest with a few centuries-old trees. I wish I could say I was not terrified but we tagged my two-year-old along so it goes without saying. That aside, passing through the hanging bridges while hanging on to dear life, my camera and the kid’s iPad was an exhilarating experience. But boy was I glad when it ended! Smiles of relief at the end of the Elevated Walk. 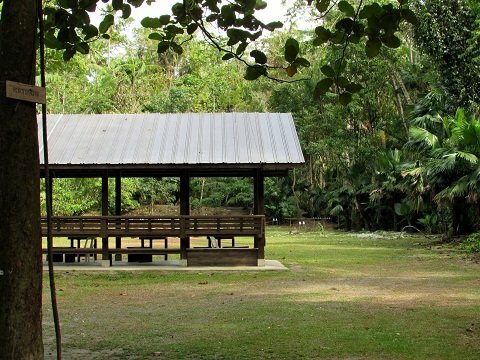 We had to circle back to our starting point on foot, passing through a lush jungle of towering trees, over-sized anahaw leaves and a maze of rattan vines on the forest floor. Every now and then, the forest ranger would point out interesting trees, a couple of which have giant buttresses that make them look like the ones you see in the popular game Temple Run. The Temple Run-ish tree in a forest worthy of a Hunger Games arena. 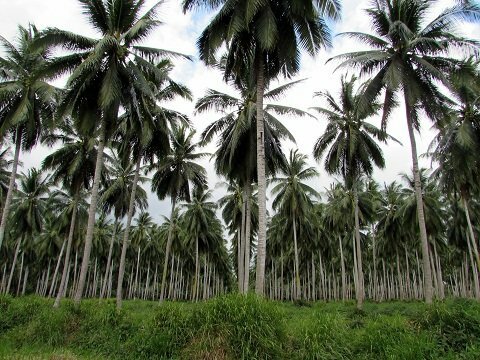 Coconut plantations are part of the Hijo Resources Corporation’s property. I mentioned in another post that a visit to the Hijo coconut plantation is part of the Banana Beach Resort Forest Tour instead of the Plantation Tour. Due to its proximity to the forest we’ve just explored, the tour stopped by the coconut sap extraction area where the stuff coco sugar and tuba are made of are collected. We were able to sample fresh sap and it was delicious! 1. Generously apply insect repellant on your skin or stick one of those repellant patches on your clothing. 2. Follow all the guidelines. This means, above all else, DO NOT FEED THE MONKEYS! 3. Don’t bring little children on the elevated walks. They will enjoy the monkeys and boars but leave them on solid ground during part two of the tour. 4. 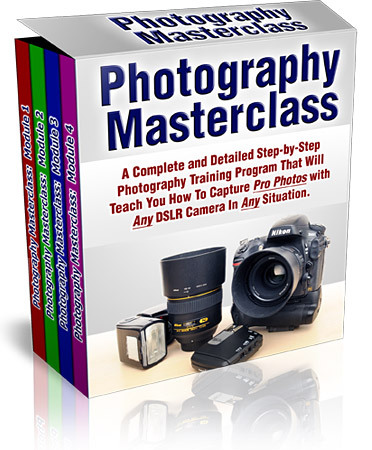 Take only a camera (preferably with a neck strap) on the elevated walks. You’d need both hands for balance. 5. Bring water. Chances are the guides will have some for you but you need to take care of yourself too! On a final note, I’d like to say (again) that the Banana Beach Resort Forest Tour is a must-do. The special day package will give you a choice between this and the plantation tour. If you’re looking for adventure, this one’s definitely your best bet. Or you can take the Plantation Tour and just pay an extra P200 (weekdays) /P250 (weekends) for the Forest Tour. It’s worth every peso; take my word for it.